The most common type of arthritis is osteoarthritis which can be due to wear and tear on joints from over use, aging, injury, or from an unstable joint such as which occurs with a ruptured ACL (anterior cruciate ligament) in the knee. The chronic form of this disease is called degenerative joint disease (DJD). 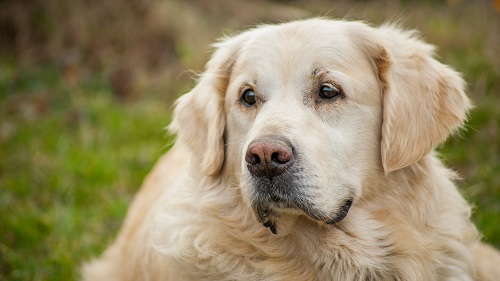 It is estimated that 20% of dogs older than one year of age have some form of DJD. One study showed that 90% of cats over 12 years of age had evidence of DJD on x-rays. Other causes of the inflammation can be infectious. Septic arthritis is caused by a bacterial or fungal infection. Lyme disease or Ehrlichia infection can also cause arthritis. Auto-immune diseases, or what is now called immune- mediated diseases, such as Lupus can cause swollen, painful, inflamed joints. More rarely, tumors can cause arthritis. Treatment for arthritis should be directed to the inciting cause if possible. Surgery may be needed to stabilize a joint. DJD may be treated with NSAID's, pain medication such as Tramadol, cartilage protective agents such as glucosamine or Adequan, acupuncture, or as a last resort, steroids. NSAID's (non-steroidal anti-inflammatory drugs) have many types. In general, it is recommended to use NSAID's developed for pets, and not ones made for use in people as those are highly likely to cause ulcers in dogs, and most NSAID's can't be used in cats.